I've been getting a lot of emails from Fierce Blogs readers lately asking what skin care rituals do I follow. Oh well, it's really a ritual I guess. And that's why I do not encourage the lazy ones. Some friends call it extreme vanity and narcissism! But for me, I simple call it it, Investment! ﻿For cleansing, I use ZO Offects Exfoliating Cleanser. I used to be a fan of Neutrogena Facial Wash but shifted to ZO when it was introduced by Dr. Vicki Belo 4 months back. Then for the ritual I recently shifted to Belo Prescriptives. 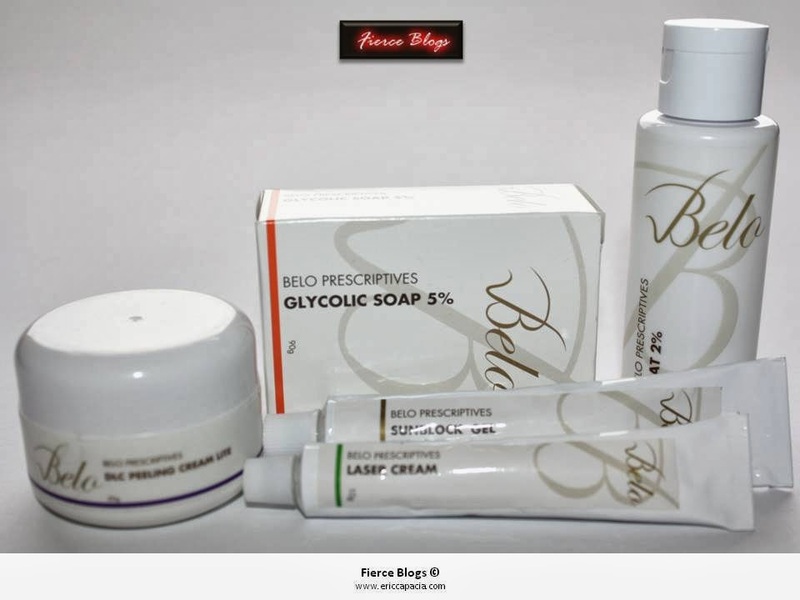 From the name itself, there Belo products are based on doctors recommendation only. Otherwise, you cannot buy them from your usual beauty shops. 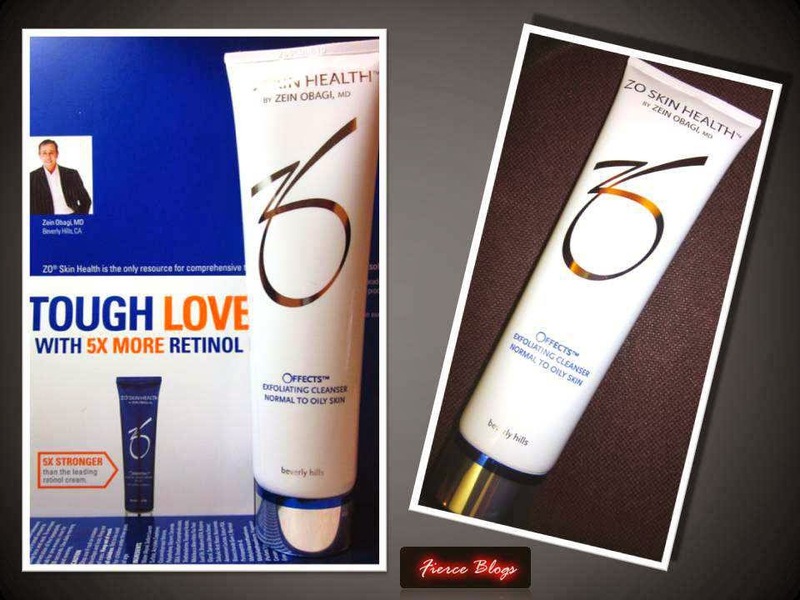 There's really no shortcut when it comes to achieving good skin! Aside from these products, drink lots of water and juices too. Diet really plays a vital role in achieving that youthful, glowing skin we all want. I got the whole solution in you post thanks for that and there is everything we need in daily uses. You are right. It is extremely difficult to find the skin care products that actually suits you. I have been changing products regularly because of the huge variety of products available and now I am thinking of giving a try to this one. It's a Diamond for Sponge Cola!